Amazon Alexa is all around and factored heavily in the success of last week’s CEDIA annual conference in San Diego. Tying into the community garden of Alexa has become the “we’ve got an app for that” of the second decade of the 21st Century. So imagine how many Echo’s will be lounging at the booths of Mobile World Congress Americas in San Francisco this week. 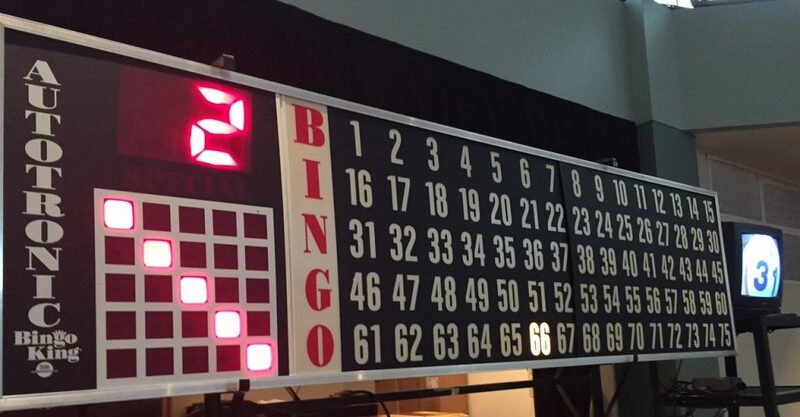 Now imagine if we leveraged the combination of what Alexa is hearing, with what attendees are tweeting to craft a real time Buzzword Bingo board at MWC Americas! Buzzword Bingo at MWC Americas? You Bet! A board in every exhibit hall so attendees know how close they are getting to fame and a small fortune! In lieu of this being deployed in the next 24 hours, Argus Insights has the next best thing. We are already gathering and analyzing every single solitary tweet related to MWC this year. We can tell you what buzzwords are trending but better yet, which brands are ‘winning’ the show by driving their market influence above the others. If you’re ready to go beyond the buzz, let us know and we’ll share what we’re seeing as well as give you a scorecard for your brand.